What do you think of when you hear the word “change“? Do you get anxiety? Do you have a hard time sleeping at night? How do you handle change? In the fast paced and ever changing business world that we live in, one of the few constants is change. Change is all around us. 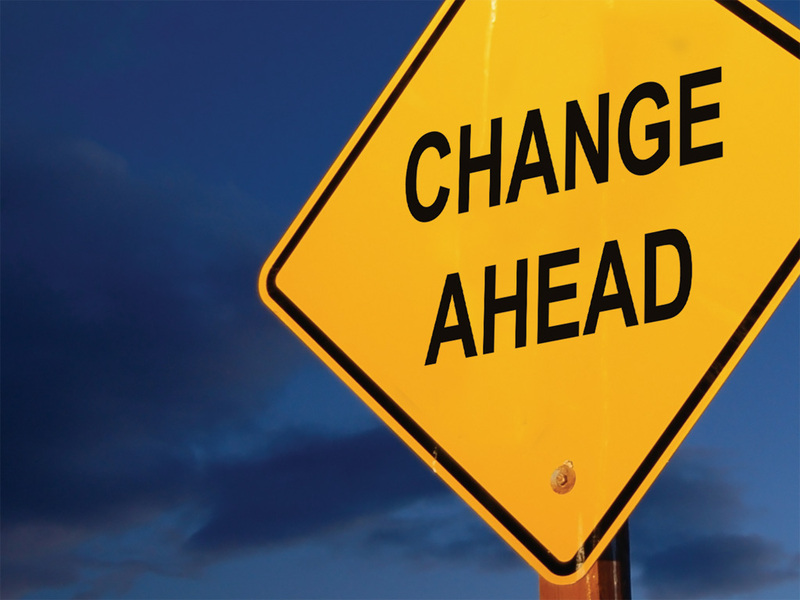 From new leaders to job transfers, there is always some type of change occurring. One fact of change is that if your organization is not changing, you are probably becoming obsolete. Have you ever been in a situation where you felt like you could do better, but the system didn’t help you do so? Or, have you been in a situation that you just wanted to get out of? With each change comes the opportunity for a fresh start. If you make a leadership move in your company and advance to a new position, you have the opportunity to start over. You can do things different than you did in the past. With each change comes the opportunity for reflection. Think about where you came from, what led to where you are now, and the choices you have made in your life. As you think about your past, you can think about the things you did well and the things you could’ve done better. As you reflect on your past, it will put your life in perspective. As you reflect and get a fresh start, you will have opportunities for growth going forward. Try to identify things you will do differently going forward so you can be better and make better choices. As you make changes, you will see growth. Next time you experience change, think about the opportunities that will come with it. Try to make the most of each opportunity so you can be a better leader. What opportunities have you seen because of change? Please share your thoughts in the comments section below!